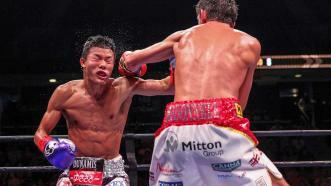 Tomoki Kameda came up short in his rematch against British 118-pound world champion Jamie McDonnell, who scored a 12th-round knockdown and won a unanimous decision. In a rematch Kameda saw success through the first few rounds, but by the middle rounds, McDonnell jabbed his way back into the fight, and walked away with all three scorecards to retain his title. 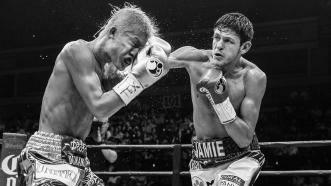 Jamie McDonnell scored a 12th-round knockdown and won a unanimous decision in his rematch with Tomoki "El Mexicanito" Kameda to defend his 118-pound world title. 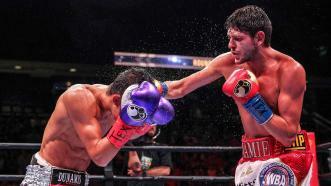 Jamie McDonnell retained his 118-pound world title with a unanimous decision over Tomoki Kameda. 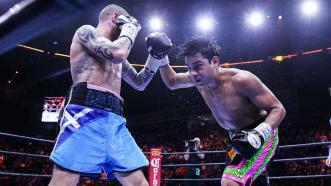 Omar Figueroa Jr. remained undefeated with a unanimous decision win over Ricky Burns, and Jamie McDonnell retained his 118-pound world title with a unanimous decision over Tomoki Kameda.